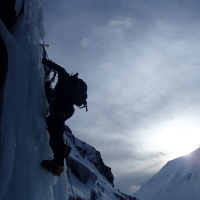 Climbing courses, Rock climbing courses, winter climbing courses. 1 or 2 day rock climbing course for beginners. Fun rock climbing course for those looking for a friendly rock climbing course. 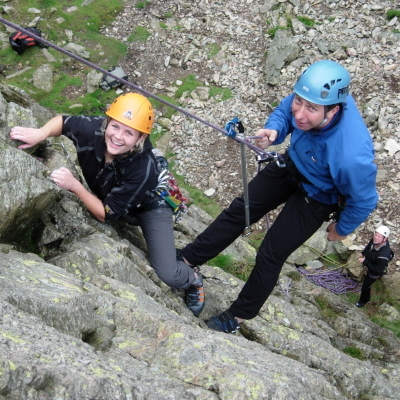 5 day rock climbing course, A full week learning to rock climb. For those wanting to have a great week of climbing outside. For beginners or those with some basic climbing experience. Intro ice climbing course. 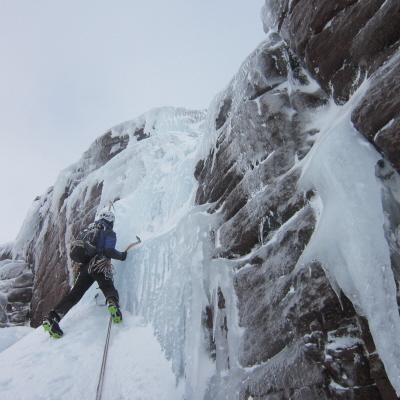 For those wanting to experience winter ice climbing in Scotland. 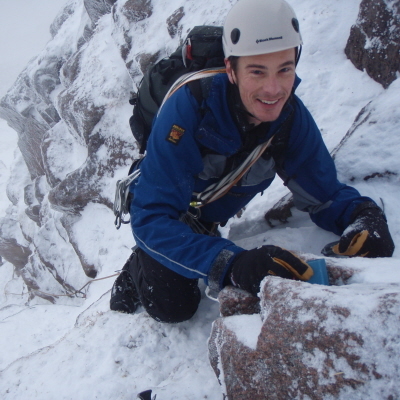 A 5 day course, climbing amazing winter routes in Scotland. For those who have worn crampons before and have some basic rock climbing or scrambling experience. 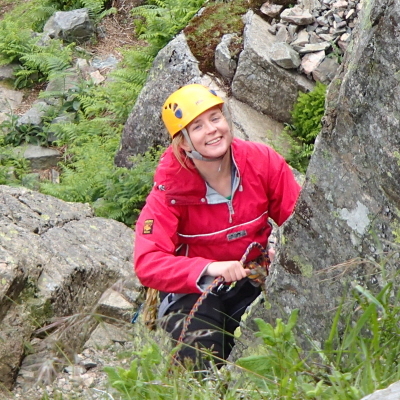 5 day course Learning to Lead rock climbing. A full week teaching everything you need to know about rock climbing. Aimed at people who have some rock climbing experience and want to be able to rock climb on their own. 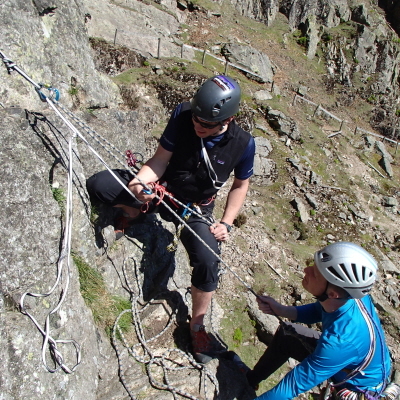 1 day course self rescue for climbers. 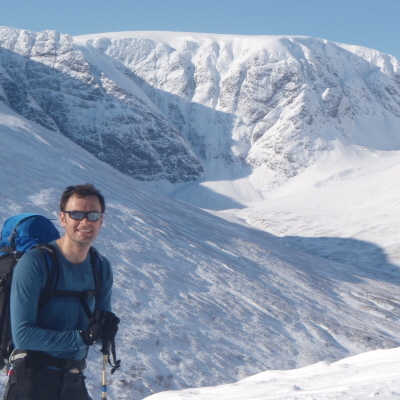 A week Learning to lead winter climbing course. You will be on the sharp end leading. Learning all about leading in winter. A week winter climbing from grade III up to grade VI. 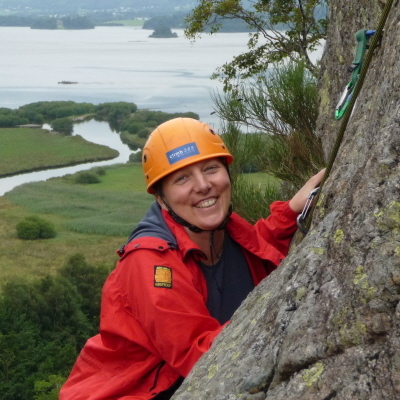 This course will suit you if you have previous climbing experience at grade III or above.